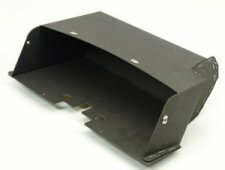 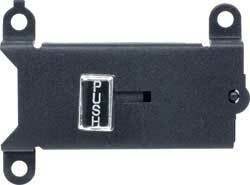 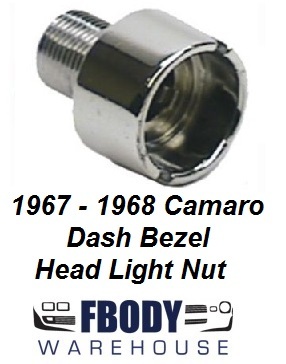 Fbodywarehouse offers a wide selection of new replacement dash board trim parts for your 1967, 1968, 1969, Camaro and Firebird. 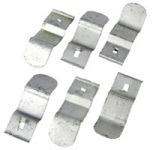 From glove box related items to the small finishing touches we have the parts you need at great prices! 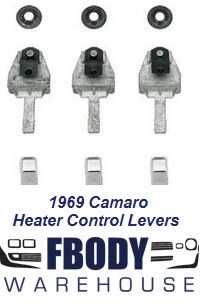 1967 - 1969 Camaro Firebird Glove Box Liner (AC and NON AC Available!